Vaccine researcher and SPH graduate Kayla Hanson (MPH ’17). The human papillomavirus (HPV) is a dangerous infection known to cause warts and cancers in men and women. A safe and effective vaccine for preventing HPV infection exists, but despite strong health care recommendations, its vaccination rates lag compared to other adolescent vaccines. Hanson wanted to know why so many teens nationwide aren’t receiving the 3-dose series of HPV vaccine. To learn more, she led a study exploring the level of intent parents have for vaccinating their children, the reasons they may have for refusing to do so, and how those factors have changed over time. 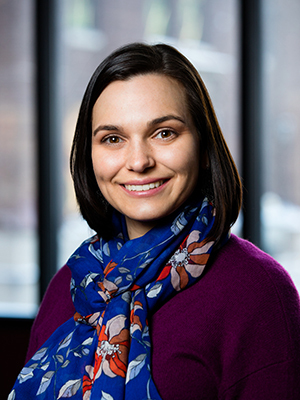 The study, which was co-authored by Assistant Professor Nicole Basta, was recently published in the journal Clinical Infectious Diseases. Study co-author Assistant Professor Nicole Basta. 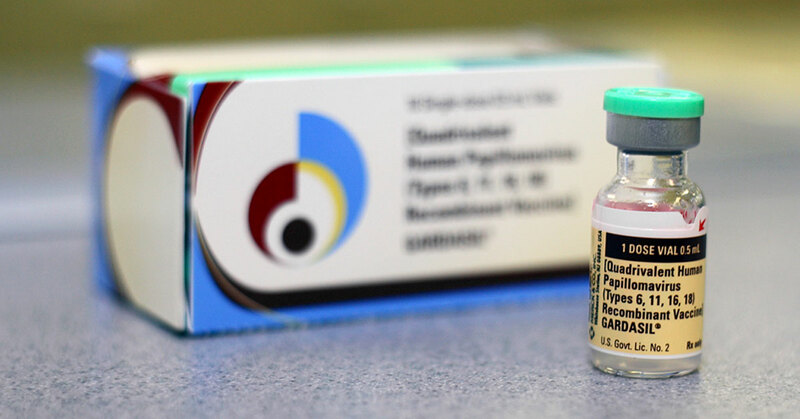 “We found that, although parental vaccination intent and knowledge have improved over time, intent remains low and many parents still have significant concerns about HPV vaccination — even after their children begin the series of vaccinations,” says Hanson. The study found that from 2010 to 2015, parents of unvaccinated teens showed the lowest level of vaccination intent and most commonly cited the HPV vaccine as “not necessary” as their reason for hesitancy or refusal. Among parents of undervaccinated teens, vaccination intent was higher, however, many parents said their teen isn’t fully vaccinated due to a lack of knowledge of the HPV vaccine and the logistics associated with receiving the series of injections. To raise HPV vaccination levels, Hanson recommends that clinicians and public health practitioners continue to provide strong recommendations for vaccination. She also said they should be sure to educate parents about HPV, the vaccine, and vaccination logistics — even after starting the series. 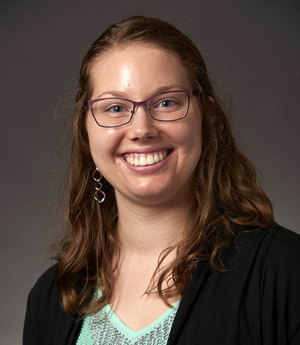 Hanson is continuing her work in vaccine safety and attitudes by conducting research with the Marshfield Clinic Research Institute in Marshfield, Wisconsin.